How Far is Amrapali Dream Valley High Rise? 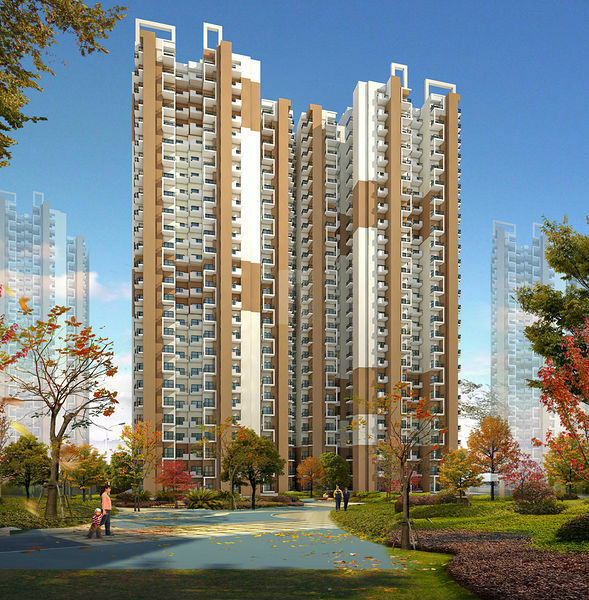 Amrapali Dream Valley High Rise is a fine amalgam of high living residential apartments with modern amenities in the heart of Greater Noida. 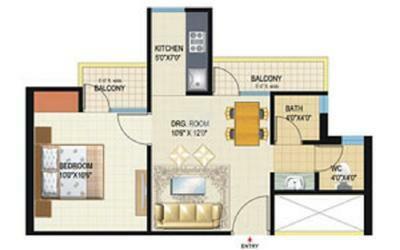 Built by the prominent developer, Amrapali Group, the property is located in the popular neighborhood of Noida and offers beautifully crafted 1BHK, 2BHK and 3BHK apartments with study room and servant quarters with adjoining commercial shops. So if you are looking for a home that fulfills every requirement without burning a hole in your pockets, do not miss out on this opportunity and book yours now!